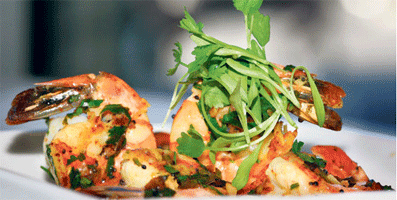 The Empress is offering a premium fine dining, takeaway and outdoor catering services with exotic & delectable dishes of Asia. We started our journey in 1993 at Leman Street. 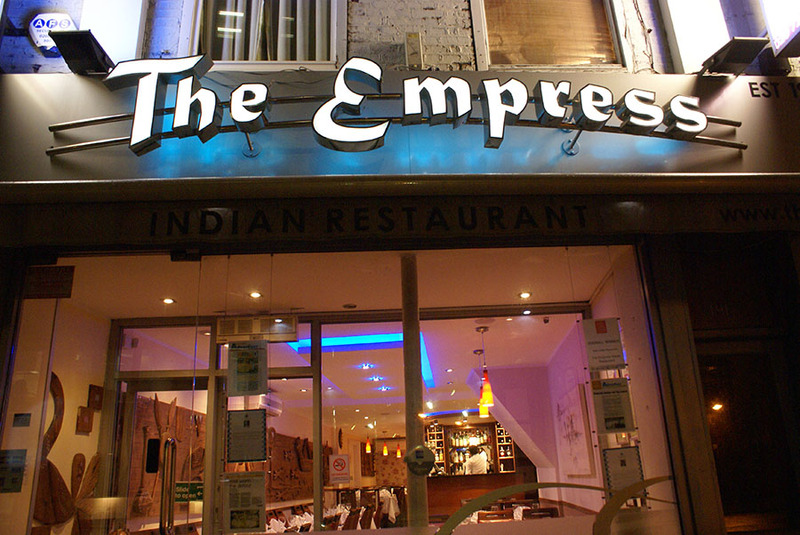 It’s been over 20 years and The Empress is still one of the best Indian Restaurant / Takeaway in city. 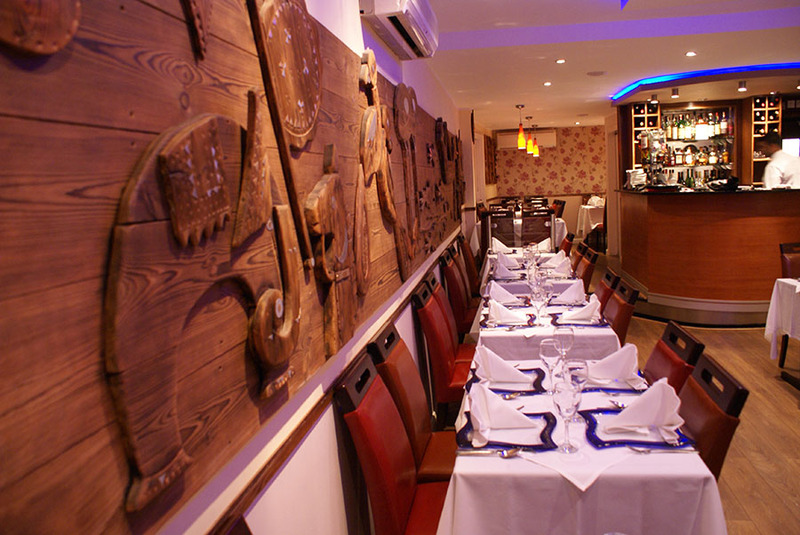 The Empress is 5 times winner of “Best Indian Restaurant” serves authentic Asian cuisine to satisfy our customer’s appetite. We’re offering an extensive list of vegetarian and non-vegetarian dishes. Our menu is very well laid out with simple explanation of all the dishes listed. We also have a fine selection of wines from around the world. The Empress is open 7 days a week including Bank Holidays. We provide home delivery covering 3 miles radius within 45 minutes. Reserve your table for large parties, Business socials or call for outdoor catering services for birthday parties, anniversary and other special occasions.